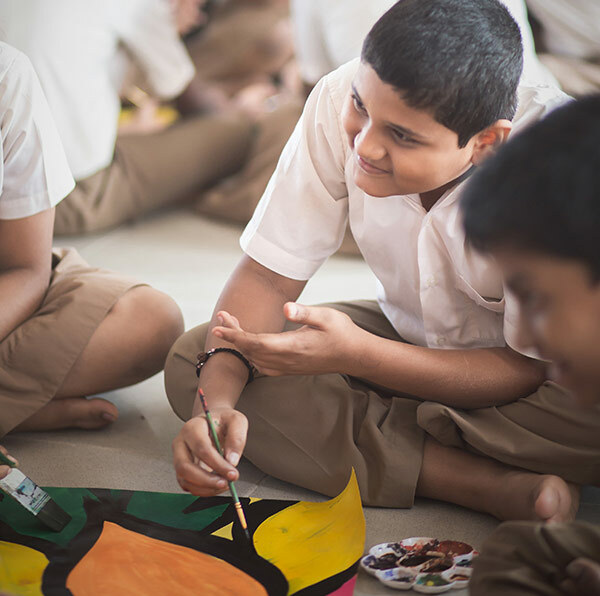 Art and craft forms a very important part of the Co-scholastic curriculum of NPS. Children are trained the nuances of drawing, colouring and painting from Grade 1. They are also trained to make various items of craft which are age-appropriate. We hold an Art exhibition at the end of every academic year where the art work of the students is displayed for the benefit of the parents. Music and theatre are an integral part of our Co-scholastic activities. Training in music is given to students upto Grade 8. We have a choir who participate in various in-house and inter-school programs. We also send them for workshops in Music by renowned musicians in the city. 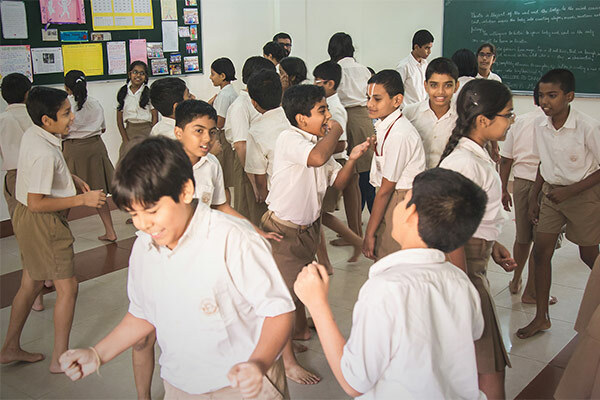 Theatre training is given to all our students from Grade 5 to Grade 8. We send our theatre group to various dramatic competitions and our School has won the best Drama Group prize in the inter-school Play competition. We also have an Inter-house Dramatics competition on Children’s Day where the House with the Best Play is awarded the Trophy. Artistic pursuits produce thinking patterns and abilities that transfer to other areas of life. NPS Arts teachers aim to advance student creativity, visual communication skills, artistic technique, and aesthetic sensibility. 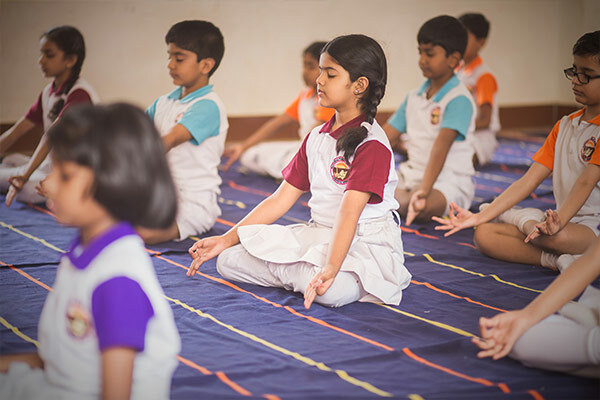 We have regular Yoga training sessions for our children and we maintain a ten-minute Yoga practice in all classes everyday. We also observe the International Yoga Day in the school. Besides we also practice Gita chanting and chanting of Shlokas in order to create and maintain positive vibes within the campus. Our students also participate in Shloka chanting competitions where they have won many accolades and continue to do so. Scrabble is also a part of our Co-scholastic activities. We do not have designated periods for Scrabble training but we guide and encourage our interested students to participate in Scrabble competitions where they have won many prizes. We also host an Inter-school Scrabble competition every year in the school. 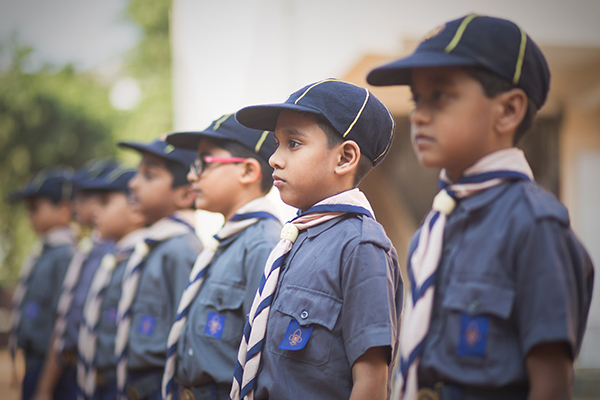 At NPS, we have the Cubs movement for the young boy students. We have a trained Cub teacher who regularly conducts classes for those enrolled in this movement after school hours. The young Cubs are also taken for camps during the weekends for more exposure and training.